My daughter Savannah gets on the bus at 7:30 she is in the mohonasen district I would need someone to be there from 6 until she gets on the bus Which is the latest 7:45 she is a sweet little girl. 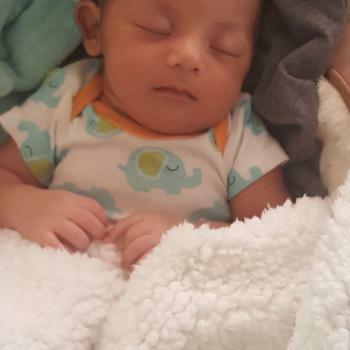 I also have a son 6 weeks old and need someone to babysit him as well, till my husband gets out of work between 330pm and 4pm. Pay nagotiable slightly. Sign up to contact parents in Schenectady (It's free).